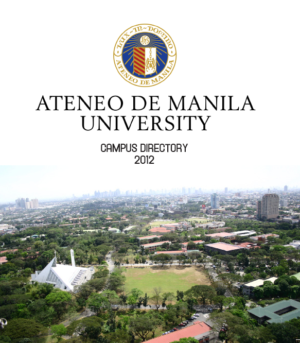 Quezon City List of universities which are managed by non-governmental bodies or religious groups. Such universities receive no monetary aid from the government and in most cases students are expected to pay full tuition fees for the entire period of study. 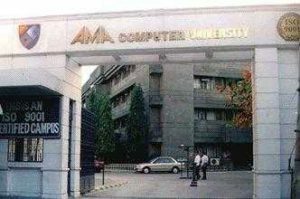 Some of these private universities however are non-profit and they provide full scholarships to needy students who achieve the minimum entry requirements. 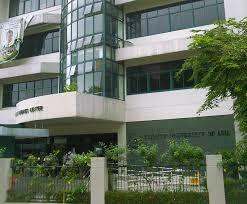 Most private universities in the Philippines are run by the Roman Catholic Church.